Oh yeah, my friend! They’re four. Nada más ni menos. 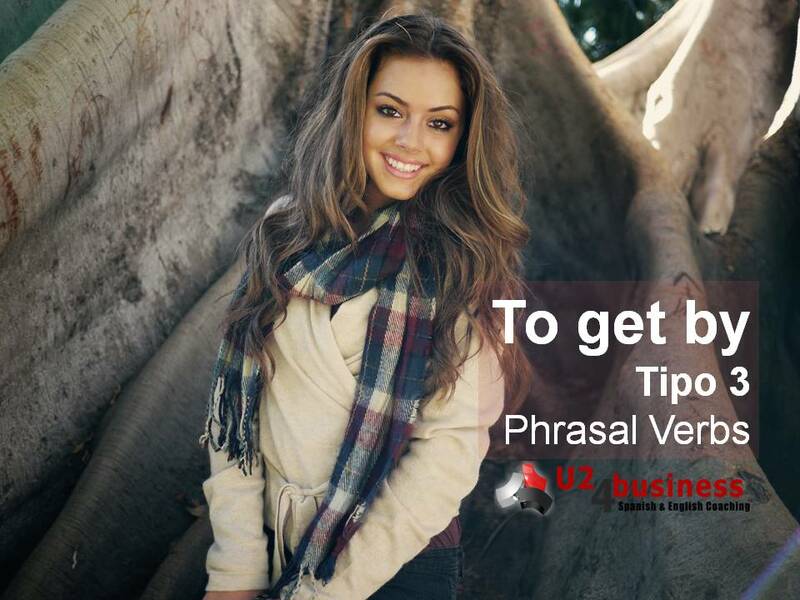 Tienes cuatro tipos de phrasal verbs. Y todos ellos son parte del inglés que se habla en el día a día. ¿Te gustaría tener una guía rápida y eficaz para usarlos correctamente? Tipo 1. 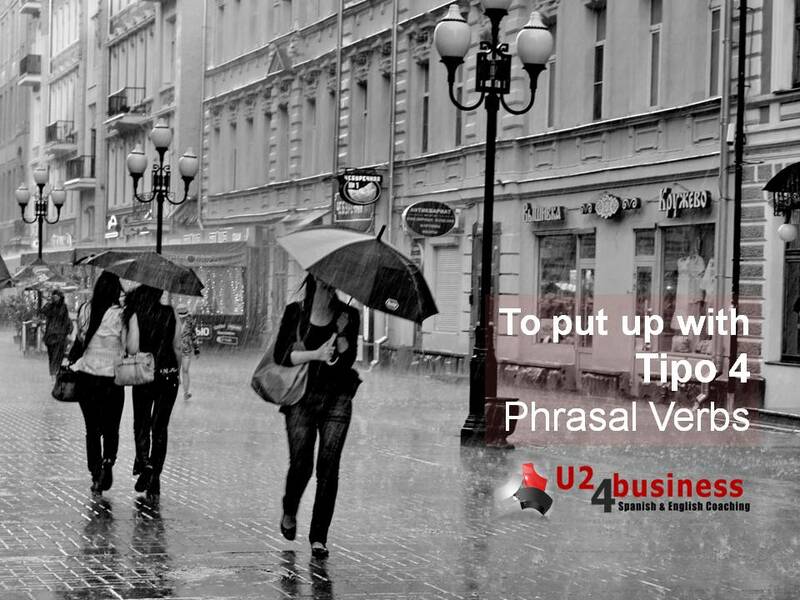 Los phrasal verbs tipo 1 necesitan un objeto directo. Ejemplo: to come across – encontrarse a algo o alguien. Toparse con algo o alguien, cruzarse con algo o alguien. Regla: Los phrasal verbs Tipo 1 van siempre sin objeto, a no ser que estés haciendo una pregunta. You didn’t come across anything interesting, did you? What did you come across in Oxford? ACTIVIDAD. Escribe tres frases con el verbo to come across, una en presente, otra en pasado simple y otra en futuro simple. Tipo 2. 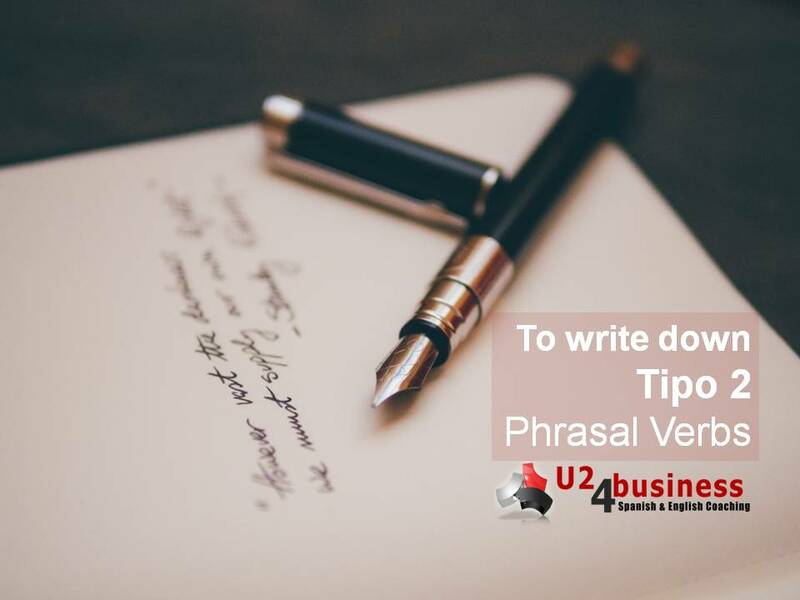 Este tipo de phrasal verb necesita objeto directo, pero al contrario que los de tipo 1, sí puedes separarlos. Please write down your phone number in the top right corner of the page. Please write your name down in the top right corner of the page. Please write it down in the top right corner of the page. ACTIVIDAD. Escribe tres frases con el verbo to write down, una en presente continuo, otra en pasado simple y otra en futuro continuo. Tipo 3. Nunca, nunca llevan objeto directo, y nunca, nunca se separan. She found it difficult to get by in Newcastle. I don’t know how spanish people who don’t speak English get by in Newcastle. ACTIVIDAD. Escribe tres frases con el verbo to get by, una en presente continuo, otra en pasado simple y otra en futuro simple. Tipo 4. Más difícil todavía. Estos tienen 3 palabras. 1 verbo + 2 partículas. Van con complemento directo y nunca, nunca se separan. I look forward to working with you guys soon. I can’t put up with this noise any more, please somebody stop it! ACTIVIDAD. Escribe tres frases con cada verbo 1) to look forward to y 2) to put up with, una en presente continuo, otra en pasado simple y otra en futuro continuo. 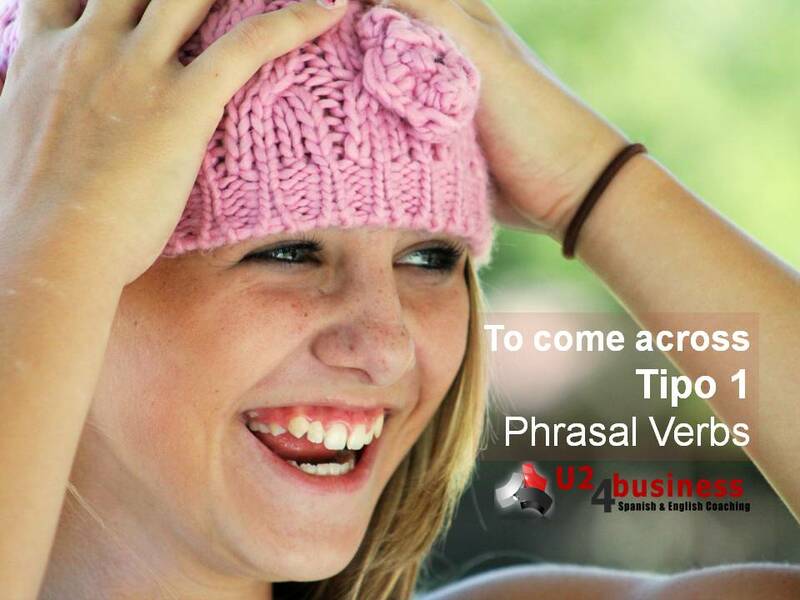 Haz las actividades y te ayudamos a mejorar tu uso de los phrasal verbs. Déjanos tus frases en forma de comentarios. Si te gusta nuestro post, compártelo! 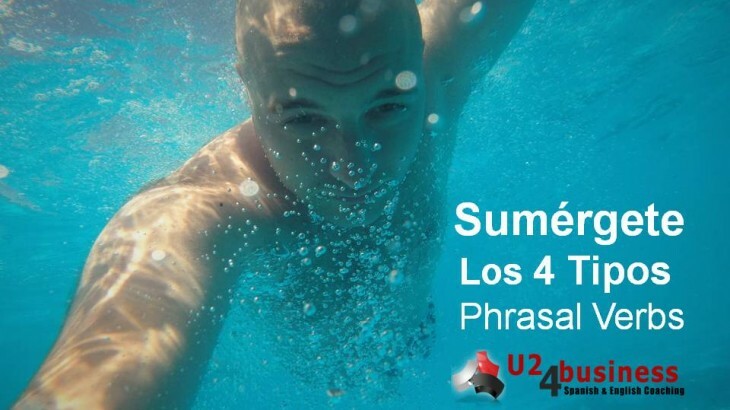 U24BUSINESS aprender inglés, aprender inglés rápido, bonificada, clases de inglés, clases de inglés a empresas, cómo se dice en inglés, empresa, formación, idiomas, inglés, inglés de negocios, inglés empresarial, inglés en Granada, inglés en Madrid, inglés en Málaga, inglés en Marbella, inglés en Sevilla, inglés gratis, inglés online, U24Business, YouTooForBusiness. permalink. It is difficult to change the meaning when you come across a different perspective. I was in Madrid last week and I came across a friend in the middle of the street. I will come across a different solution for this problem. I am now writing down my name on this application form. Yesterday I wrote my name down on an application form. Tomorrow, early in the morning, I will be writing down my name on an application form. I come across Justin Bieber. I came across a japanese restaurant last week in Bruselles. I will come across CR7 tomorrow when I go to your hotel. – He will come across a nice surprise. You must be writing down the documentation this afternoon. Did you write down the documentation yesterday? Are we gonna be writing the documentation together? – Please, write this document down. – I’ll be writing down the new work agreement tomorrow. – I wrote the new contract down. I’m going to come across your father this evening. Your girlfriend will come across a lot of funny activities in that street! Unless we come across a restaurant right now, we’ll have to eat in McDonalds! Muhaha! I came across him every day. I suppose when I arrive home I´ll be coming across some untidy rooms to tidy up. I went with my friends at our favourite restaurant and we came across a weird one.